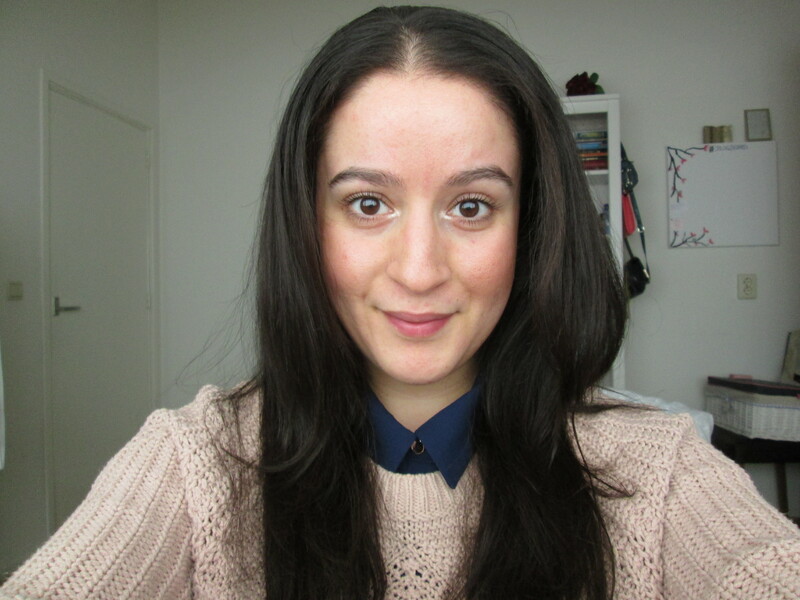 Beauty Review | My Hair Secrets. – Saida Chahid. Fashion, Beauty & Lifestyle Blogger. Beauty Review | My Hair Secrets. September 16, 2015 November 21, 2016 by SaidaChahid. I’ve been taking more care of my hair. I swear by Argan oil. This is truly my golden elixir! I use it daily, when I finish with showering and I apply it after I style my hair. 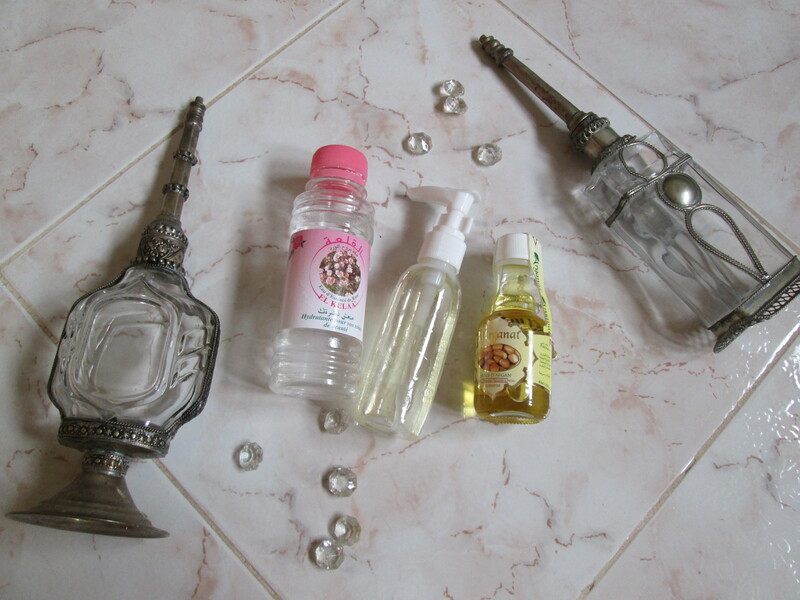 I did a blogpost before about Argan oil. It has many benefits that will help to protect your hair, to make it healthier and give that natural shine back. It should be in your daily routine to see the difference. 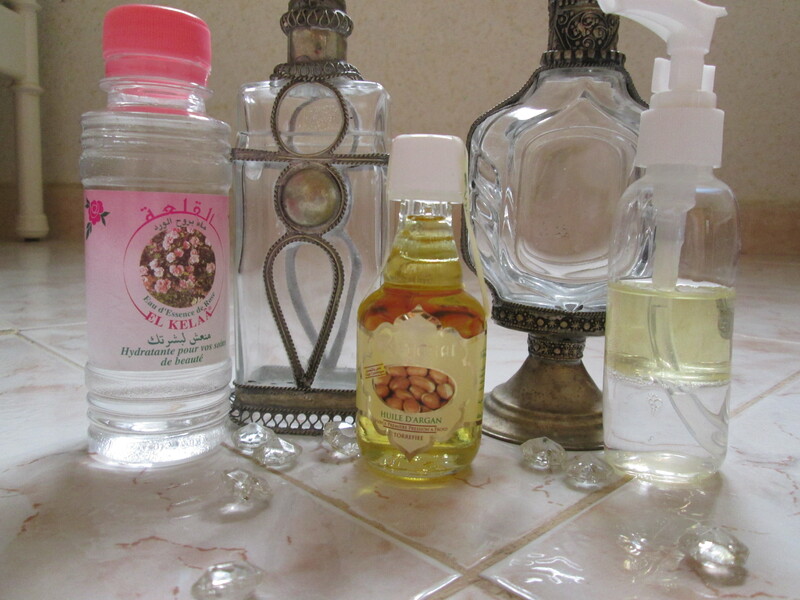 Moroccan women are well known for using natural beauty goodies. Remember my blogpost about rosewater? I use it for my facial routine. Same goes for rosewater, it has many benefits! Why not mix these goodies together? I used this mix when I went to the beach in Morocco. I wanted to protect my hair from the salty water and the sun. I was so positive about it that I decided to use it more often. As you all know, water and oil does not mix. In this case it doesn’t matter because even though it didn’t truly mix together, the Argan oil was not so oily anymore which makes it perfect for daily use for the ones who don’t prefer oil at all in their hair. 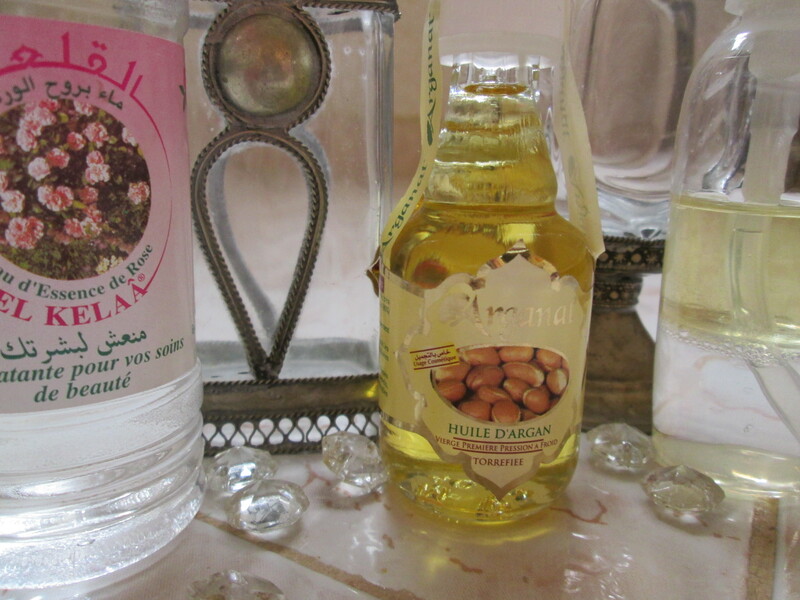 Besides a small drop of Argan oil only does not make your hair look like too oily! I use this mix mainly on the ends of my hair to keep it moisturized. I see and feel that my hair is getting healthier. That I never dyed my hair has to do something with it too. I do style my hair a lot so I’m going to keep using these goodies! What are your hair secrets? 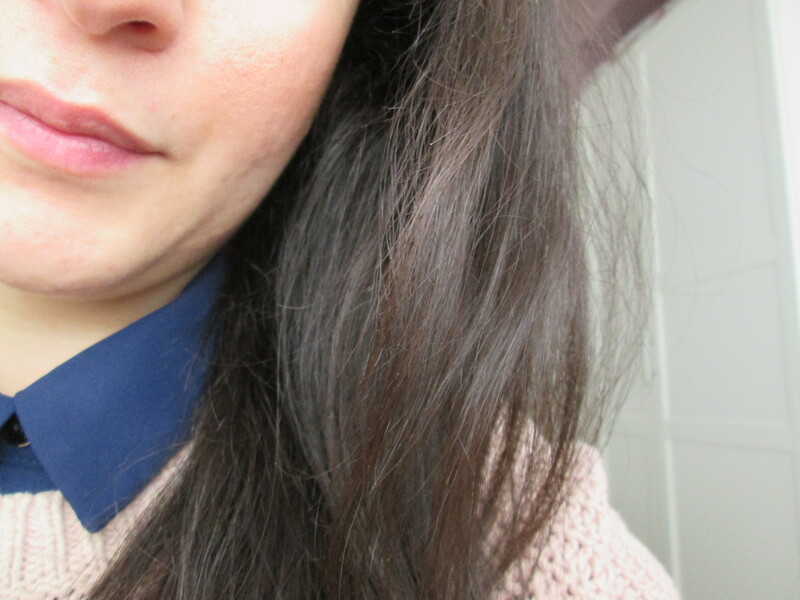 Fashion #OOTD | Ocean Blue & Sparkling Silver. Seriously Argan oil changes the game!! I’m travelling around the world since 6 months and it’s difficult to take good care of my hair. I started with Argan oil, read a few posts online and decided to switch to coconut oil. Maybe it’s too heavy for my hair it always looks oily after a few hours and I guess for my type of hair it’s probably not right. I think I should switch back to Argan oil. Your hair looks beautiful! Omg great post! I love coconut oil but like you said argan is a lot lighter and great for daily use to manage frizz! Pingback: Lifestyle | With MAHI On A Holiday. – SaidaChahid.} 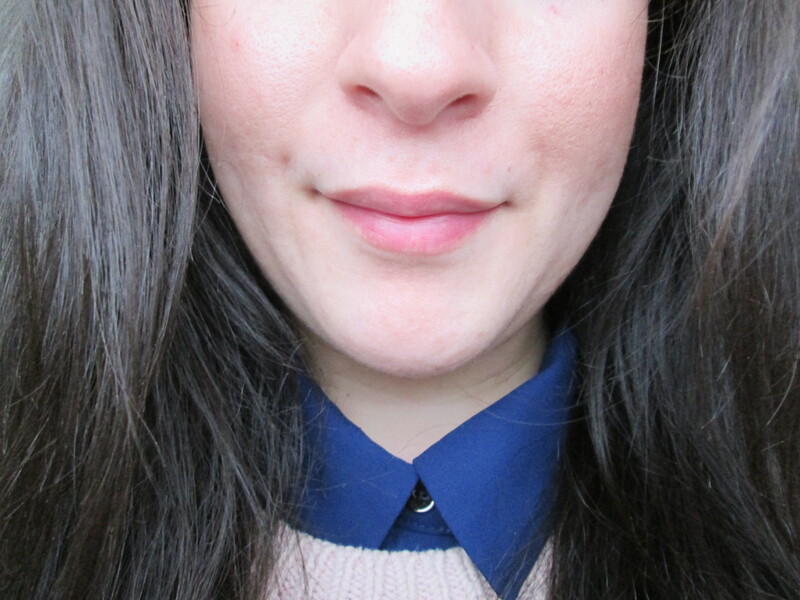 Fashion-Beauty & Lifestyle Blogger. Pingback: Beauty | Oil My Hair Softly. – SaidaChahid. Fashion-Beauty & Lifestyle Blogger.